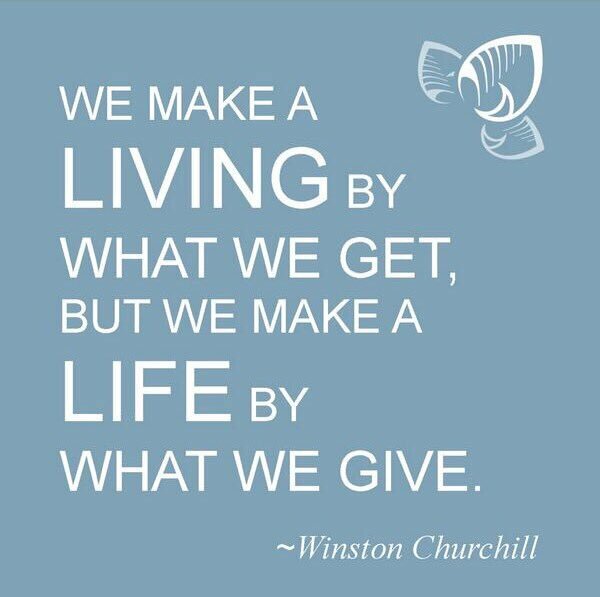 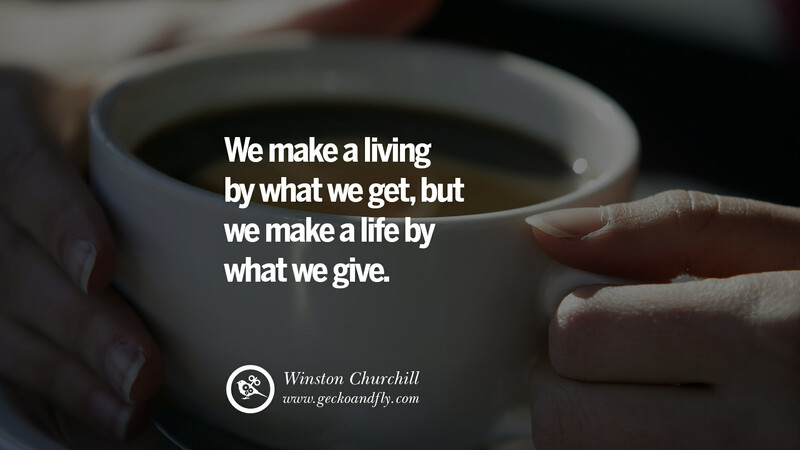 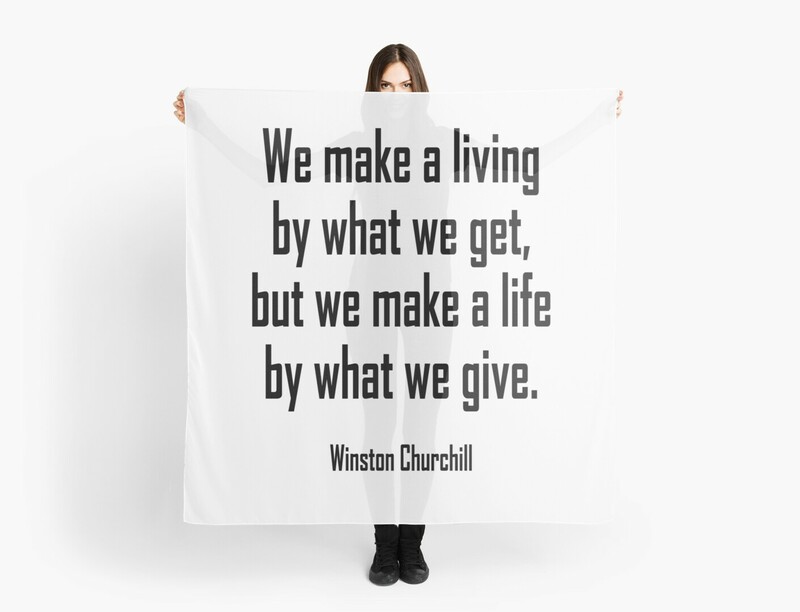 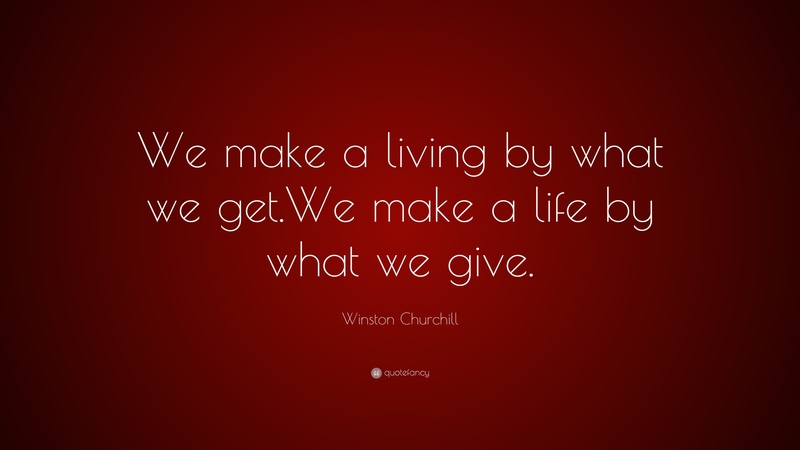 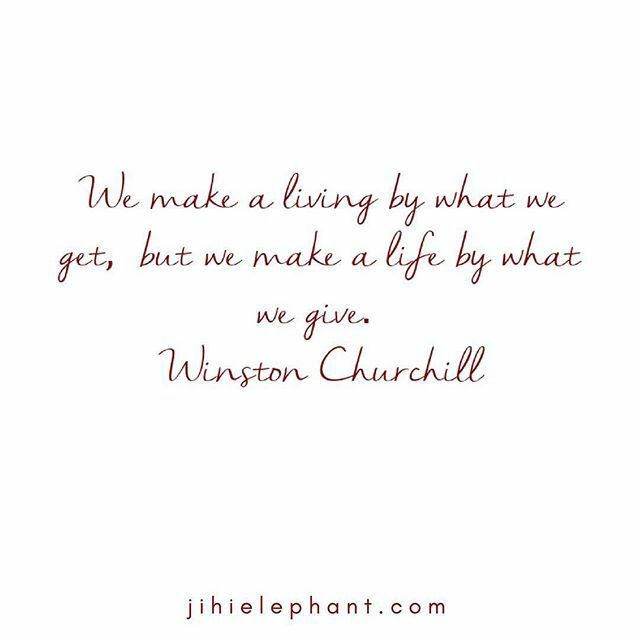 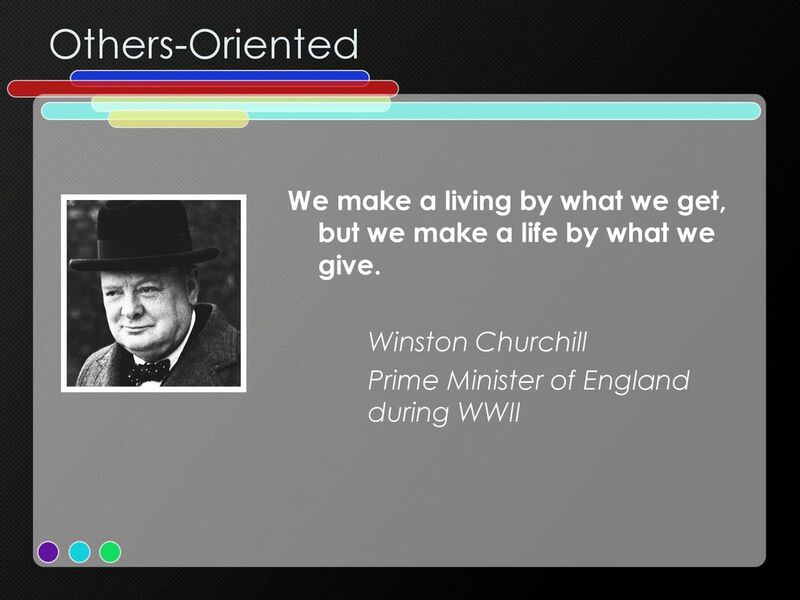 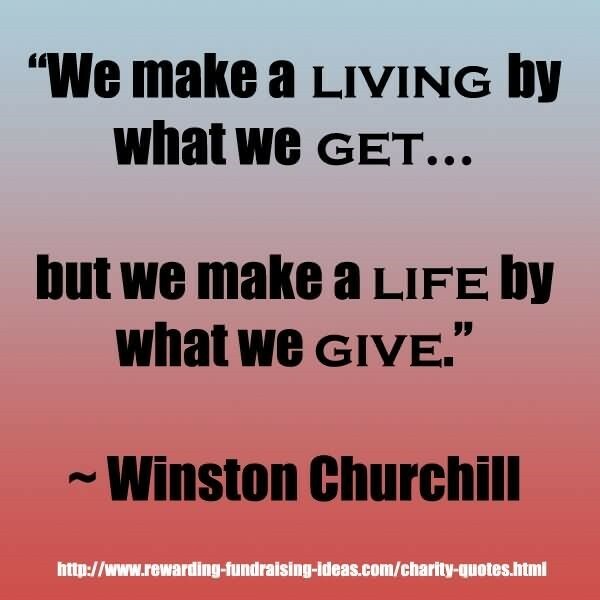 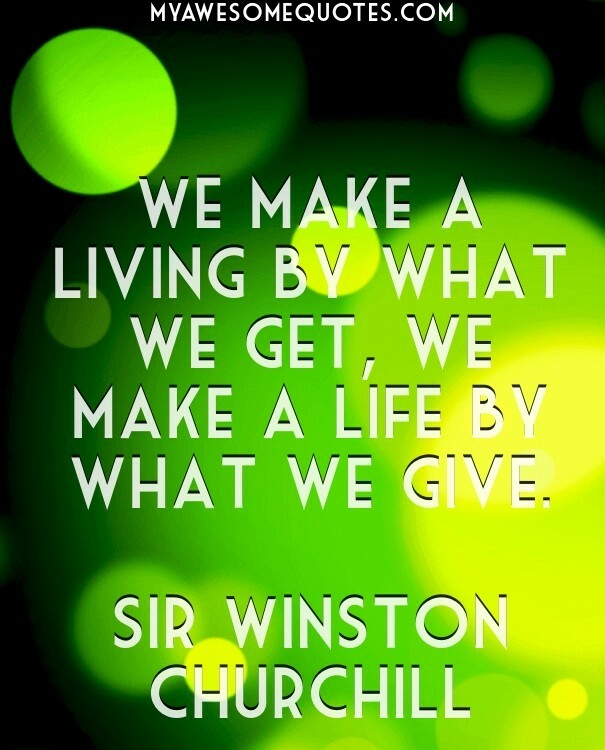 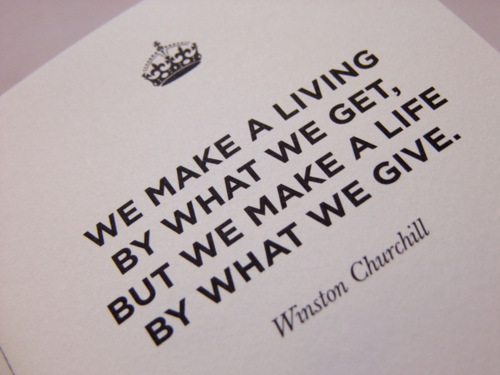 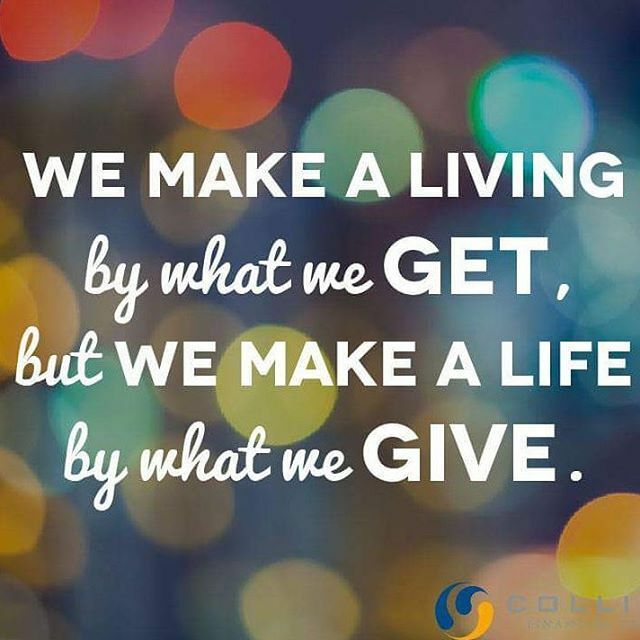 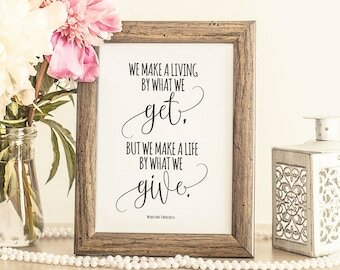 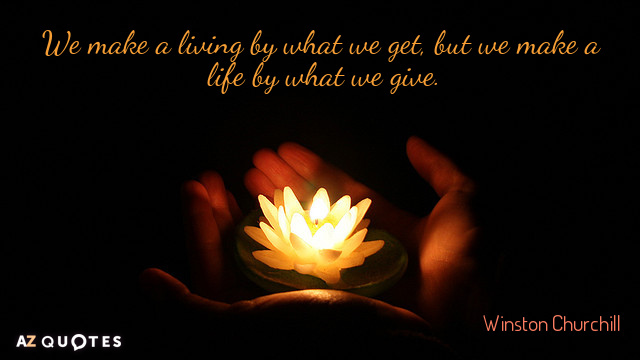 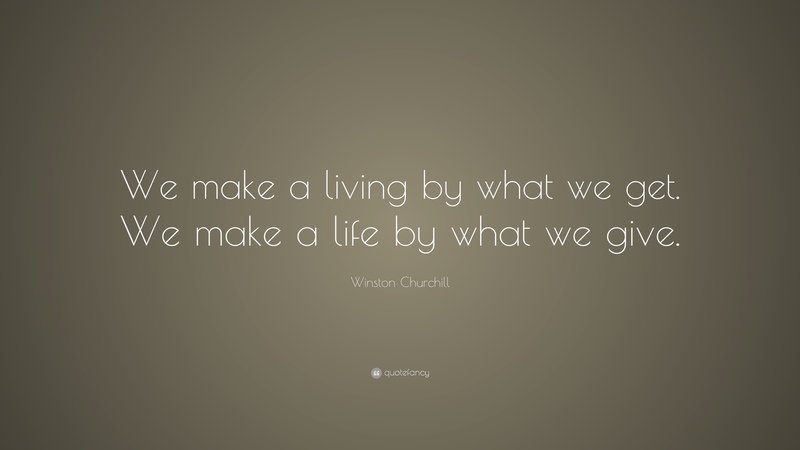 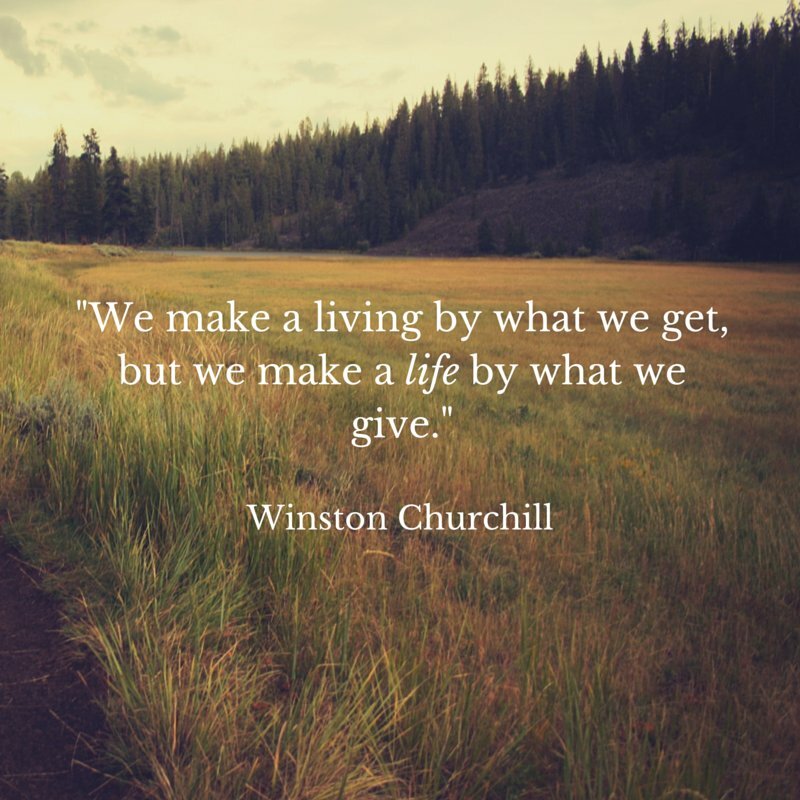 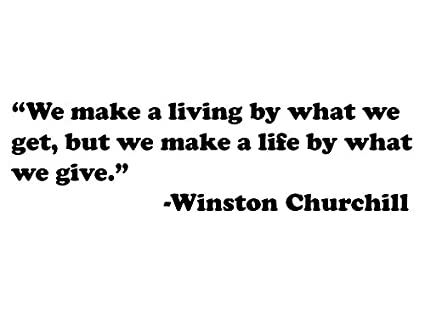 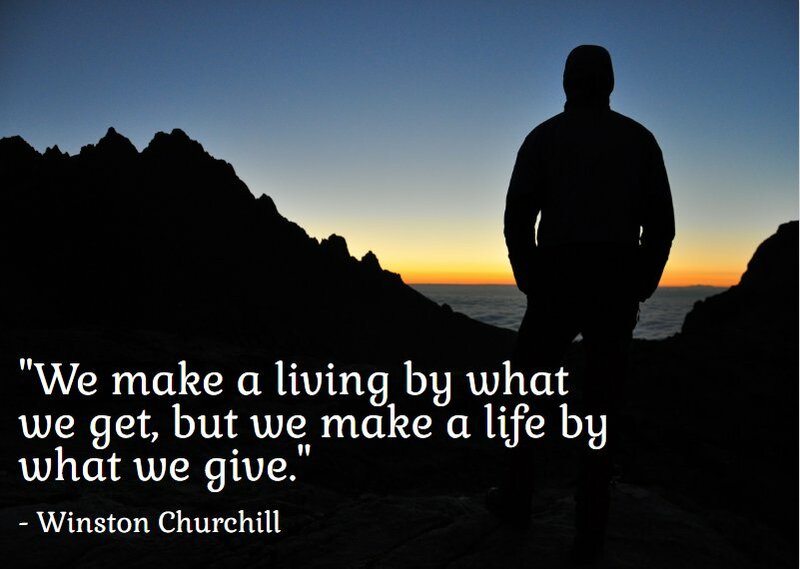 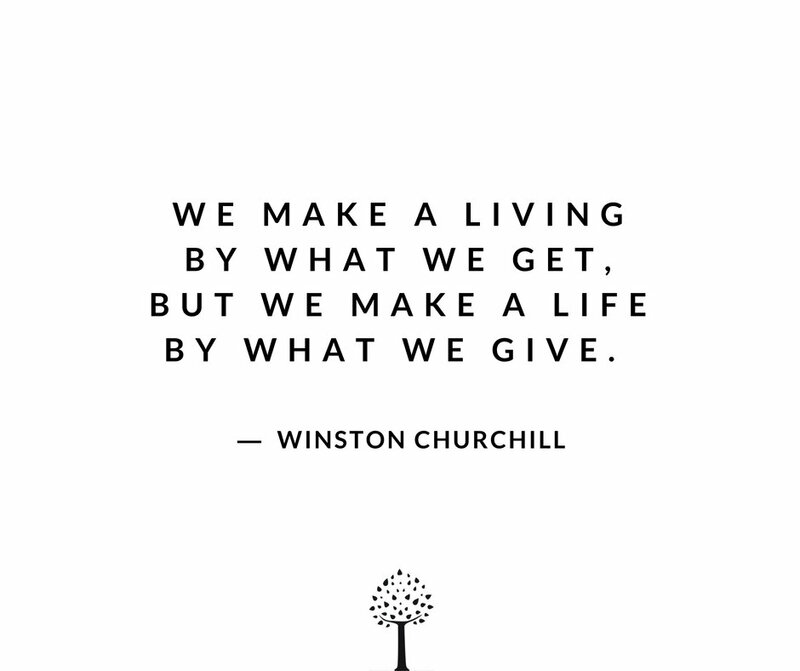 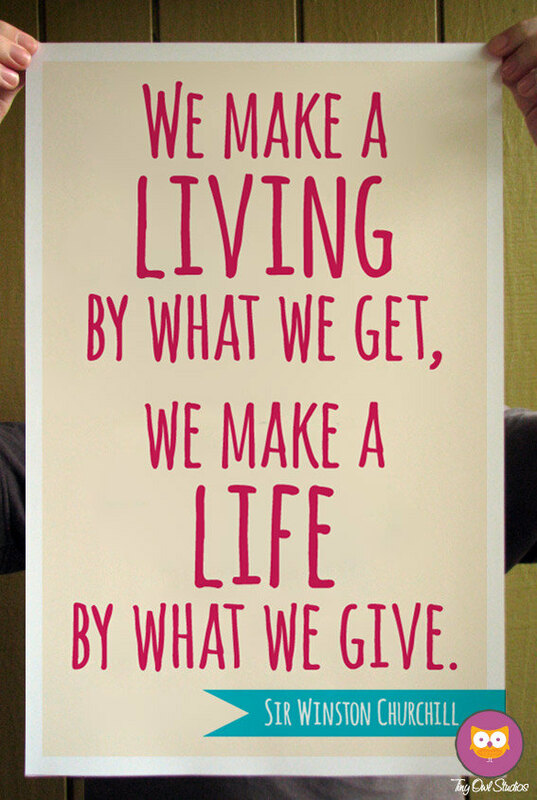 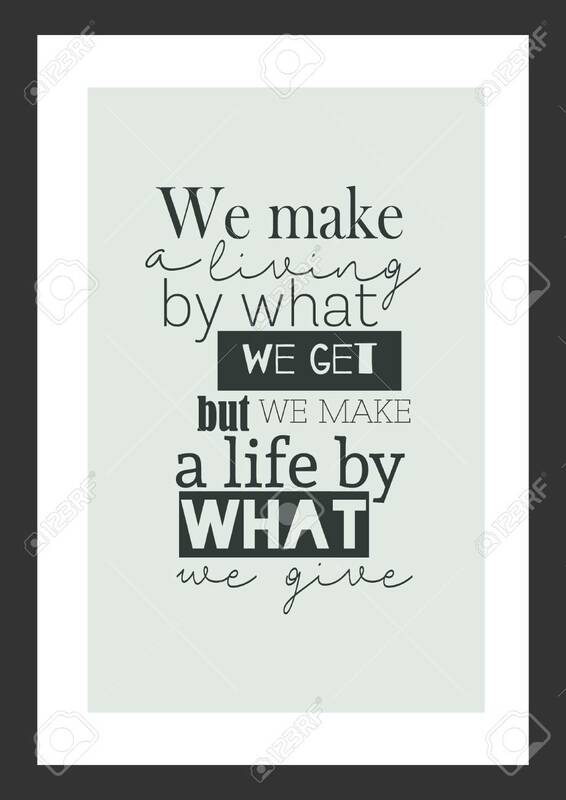 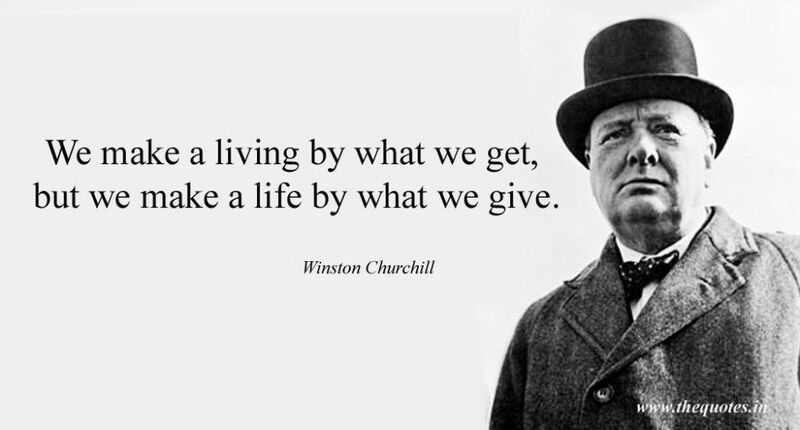 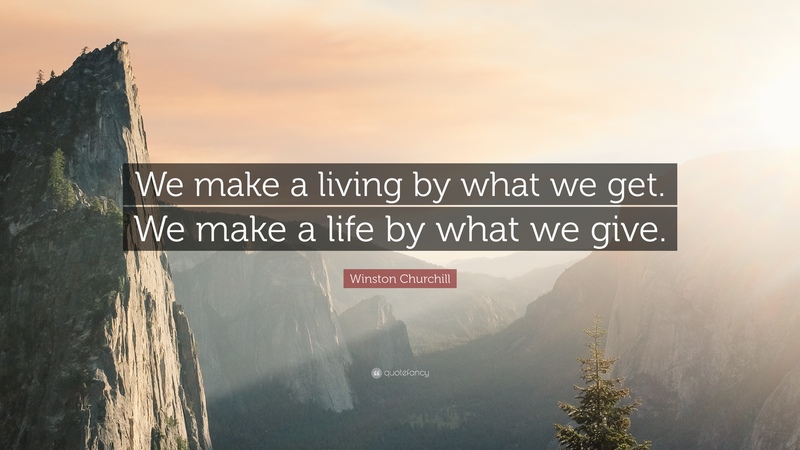 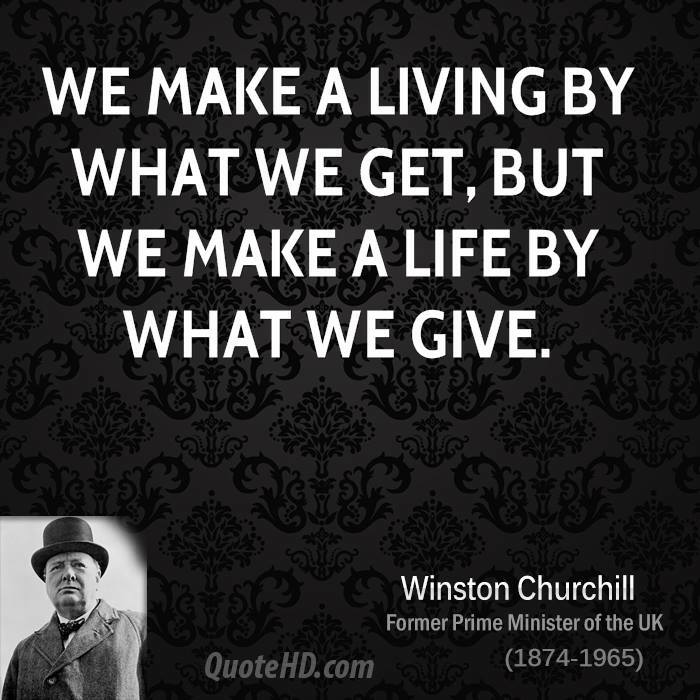 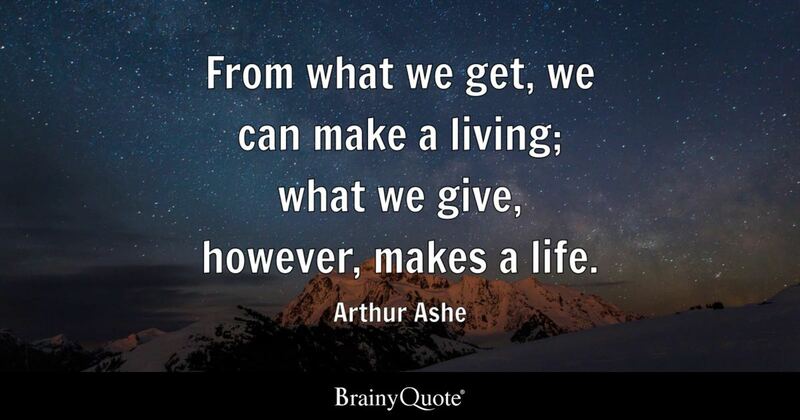 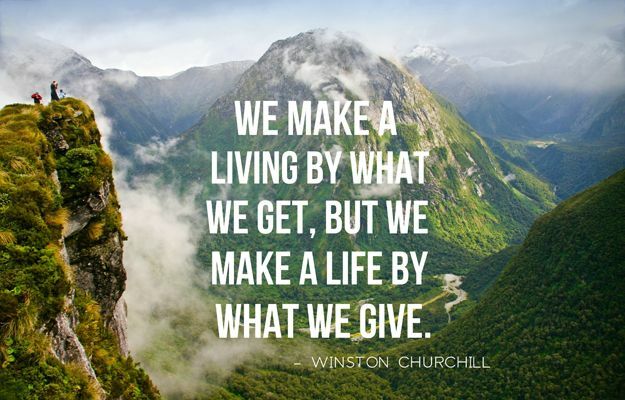 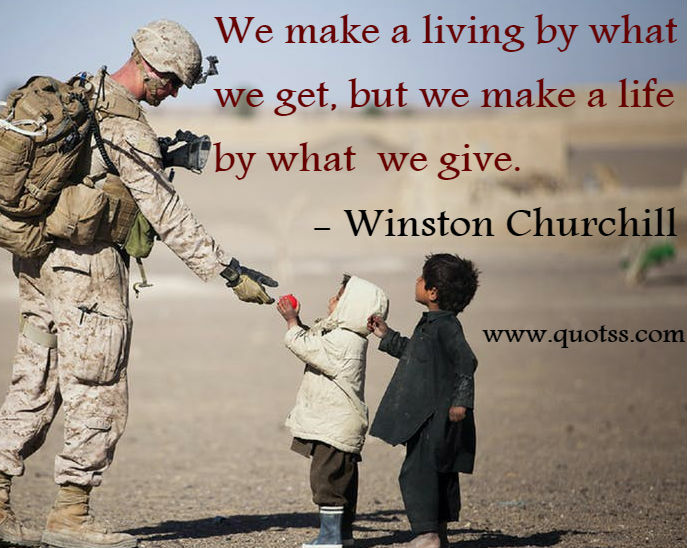 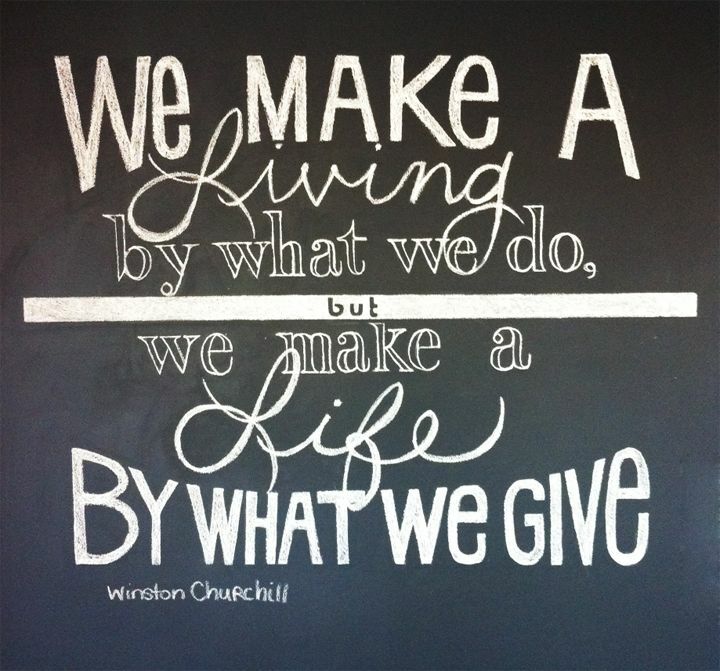 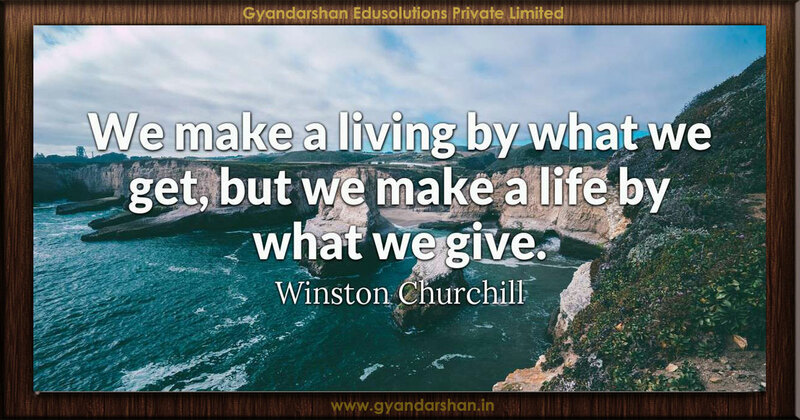 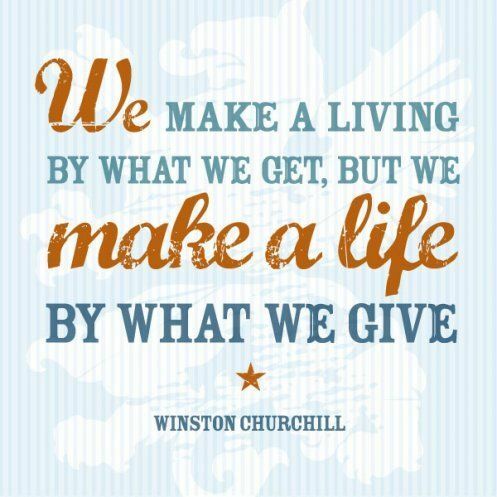 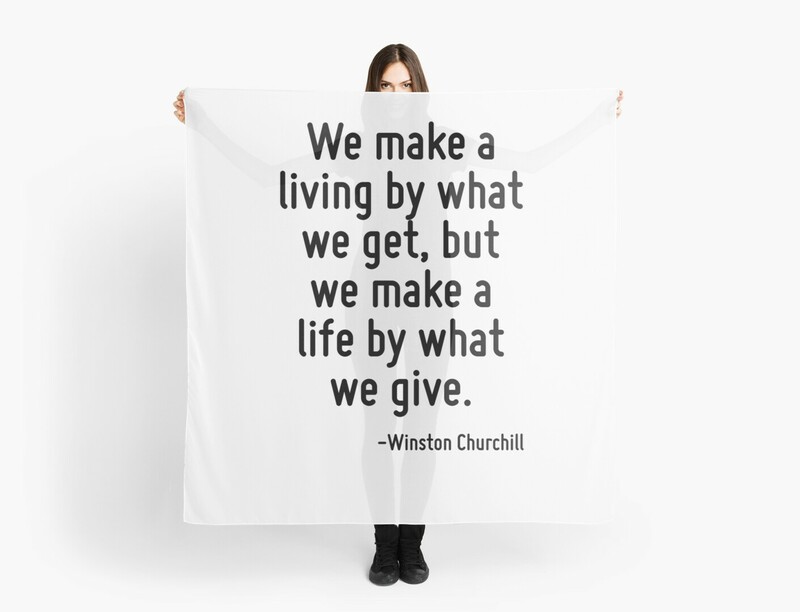 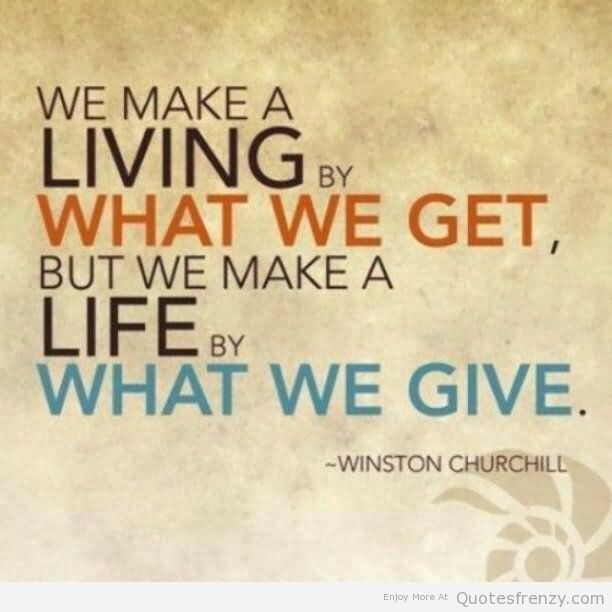 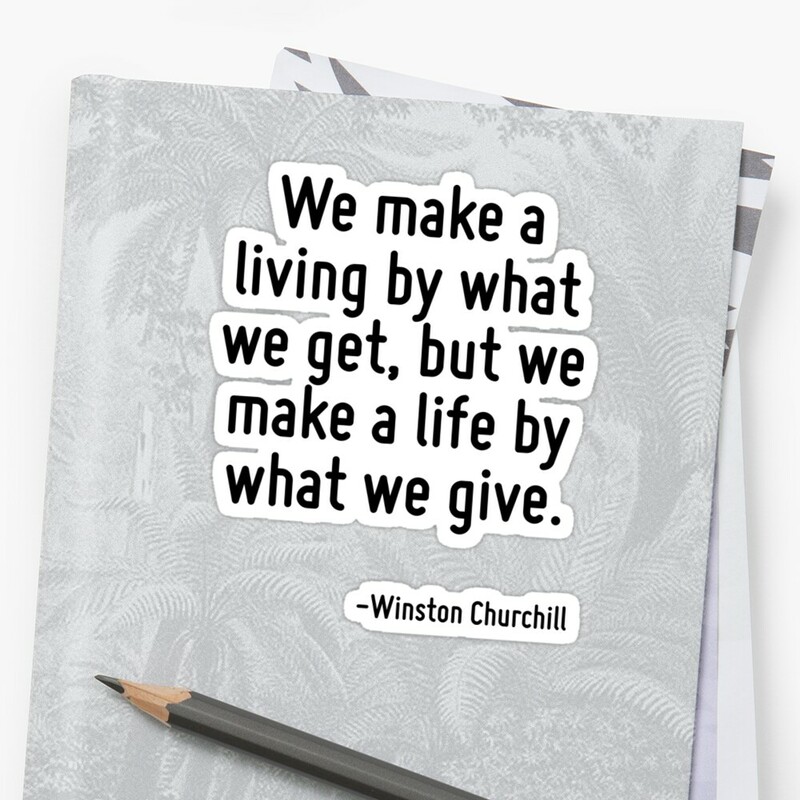 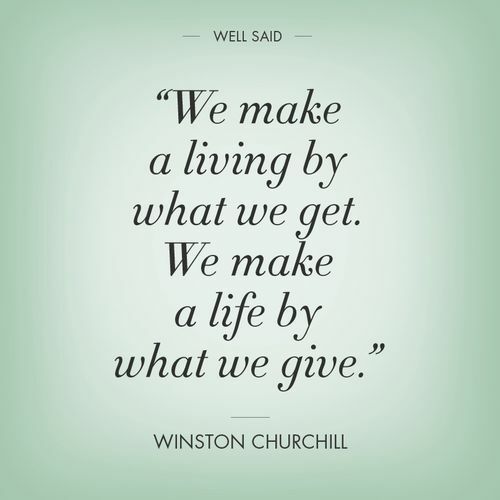 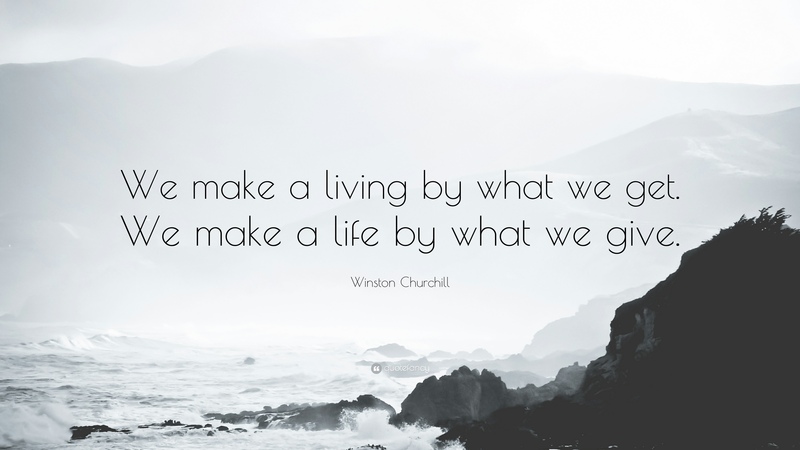 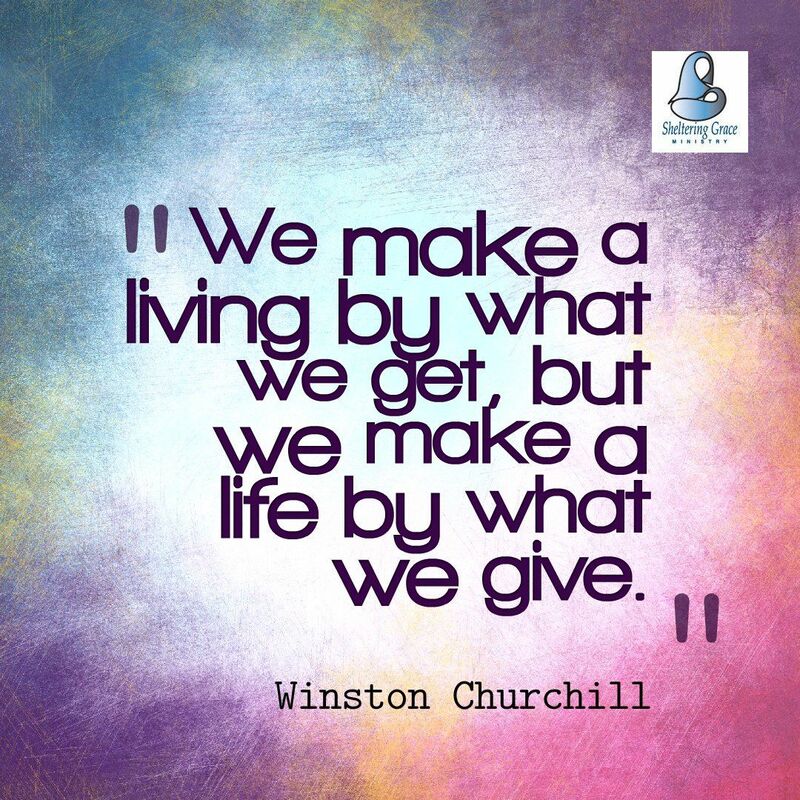 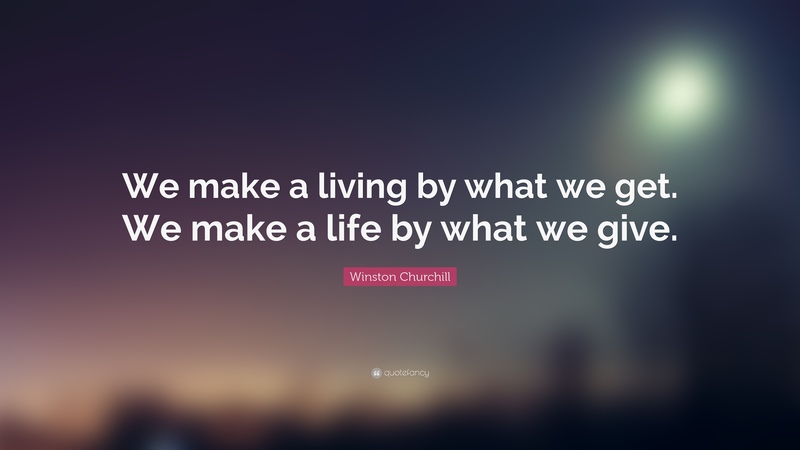 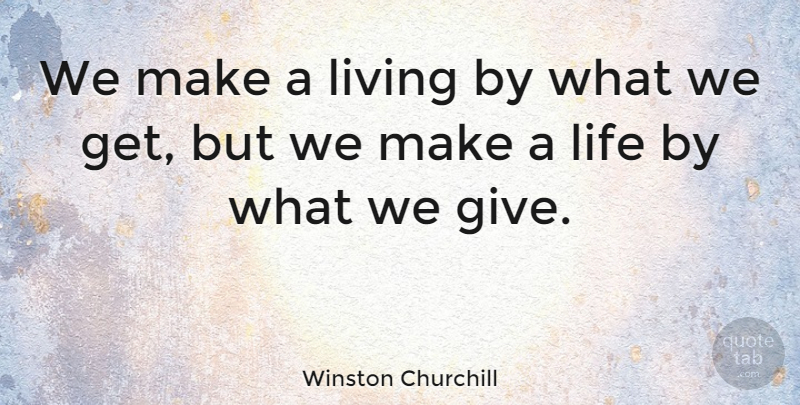 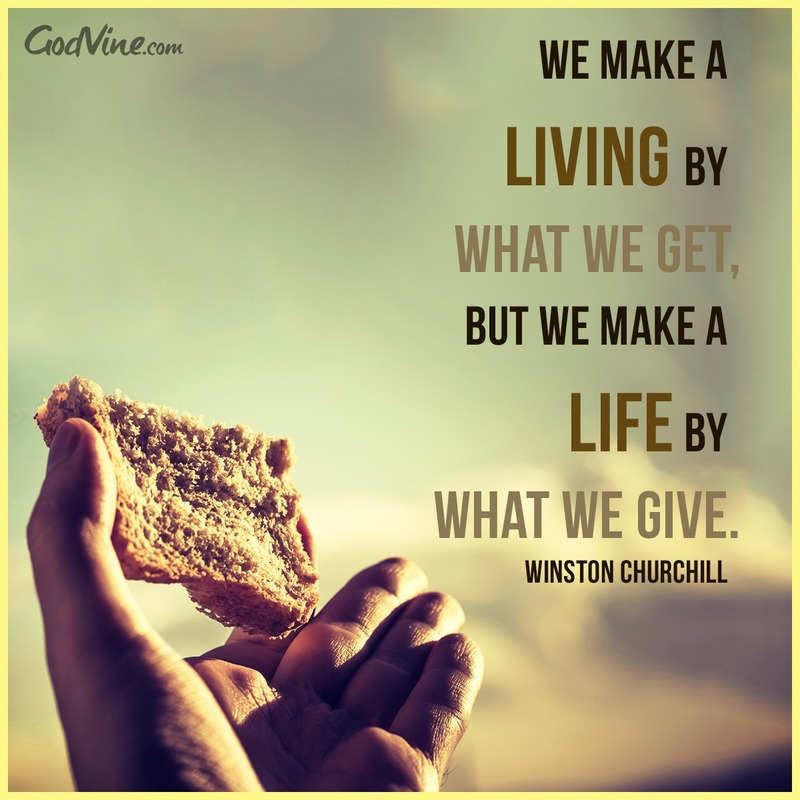 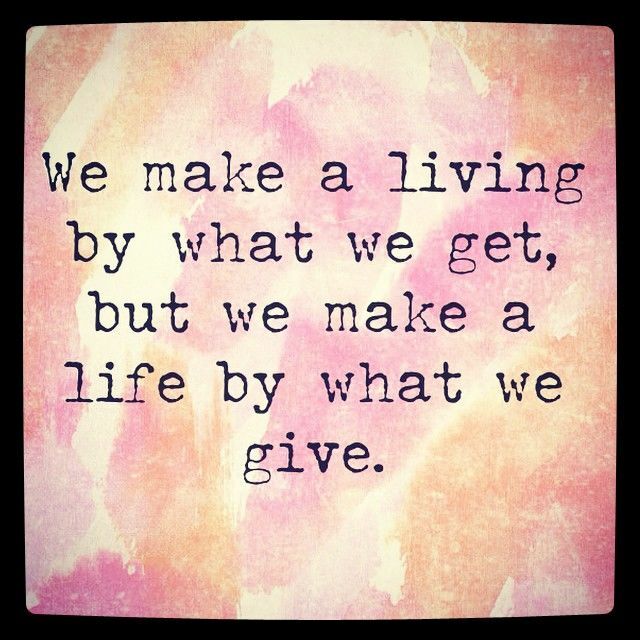 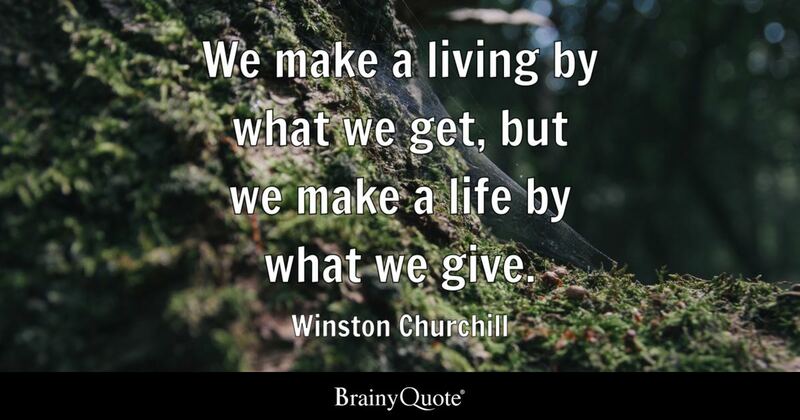 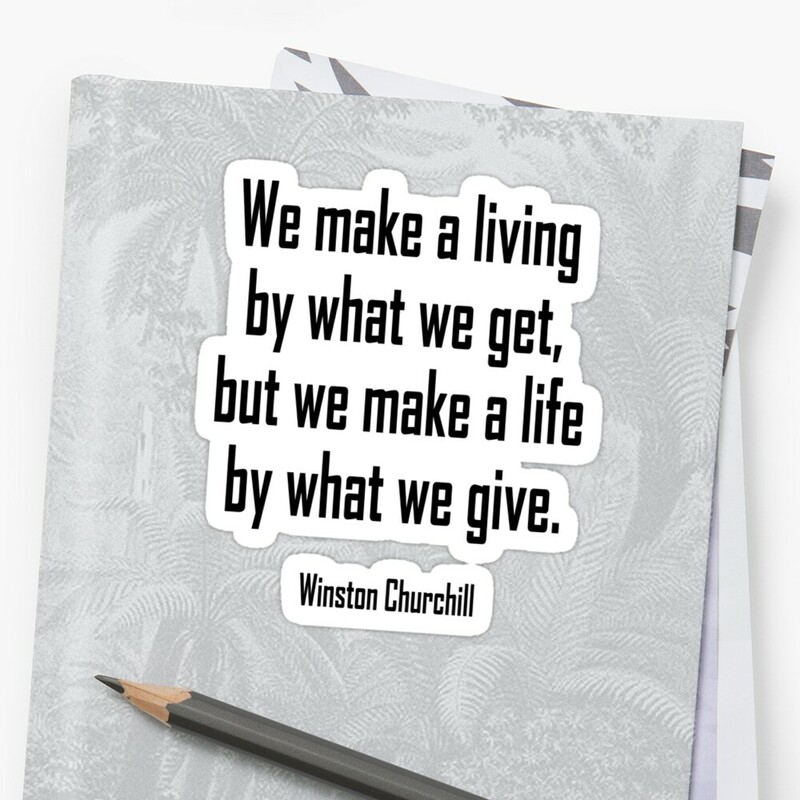 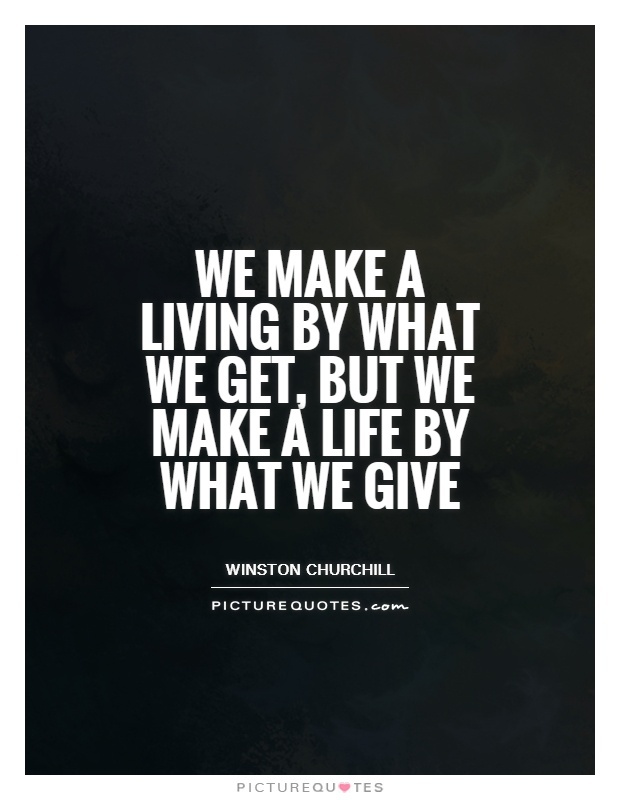 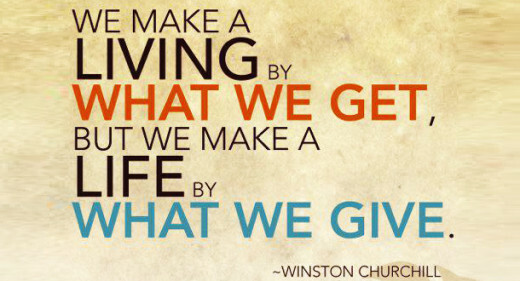 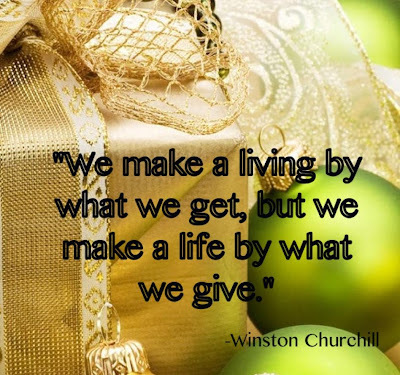 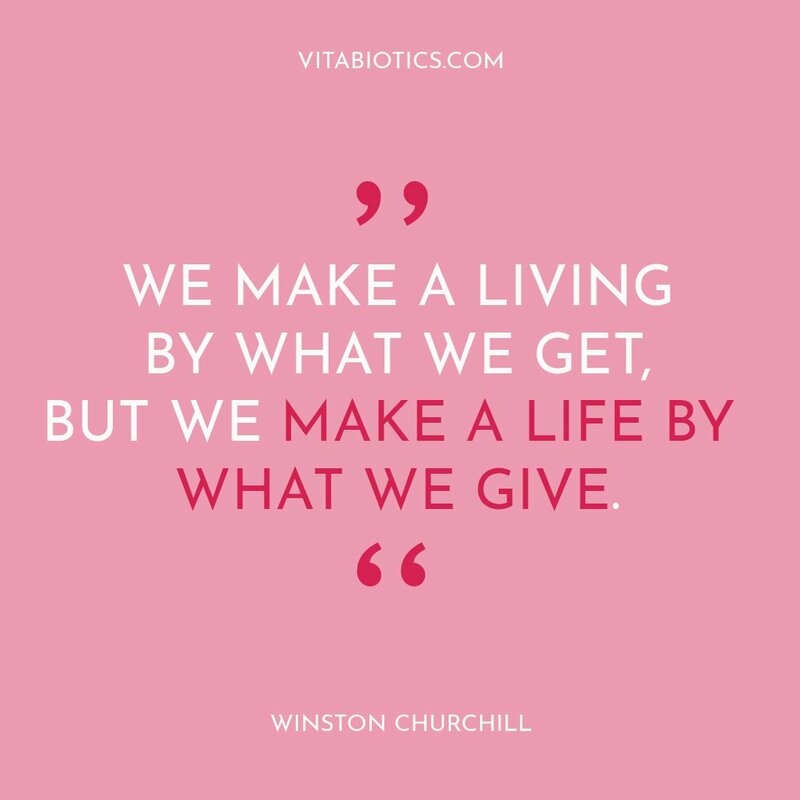 John Sparks ツ on Twitter: "“We make a living by what we get, but we make a life by what we give.” RT ~Winston Churchill http://t.co/6uRn7UsVPJ"
Winston Churchill, Sayings, We make a living by what we get, but we make a life by what we give. 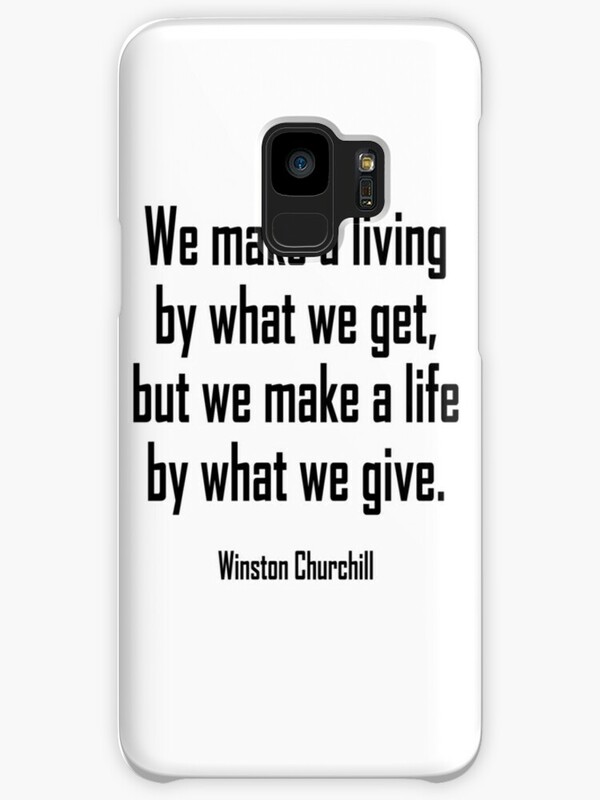 Winston Churchill Quote About Love, Inspirational, Life: We Make A Living By. 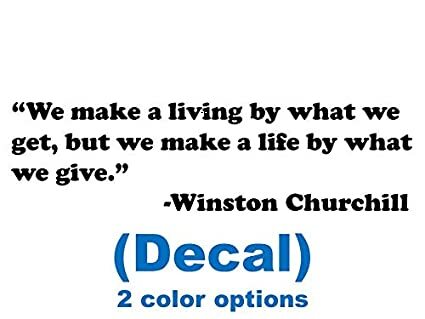 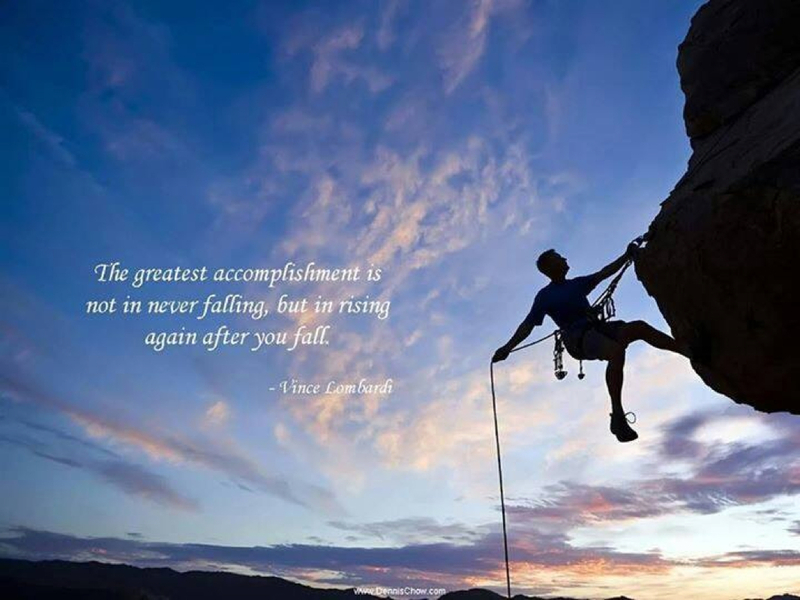 Quote by Winston Churchill Backdrop image by: David Kovalenko. 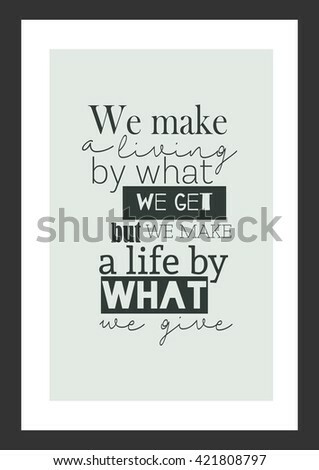 We make a living by what we get, but we make a life by what we give. 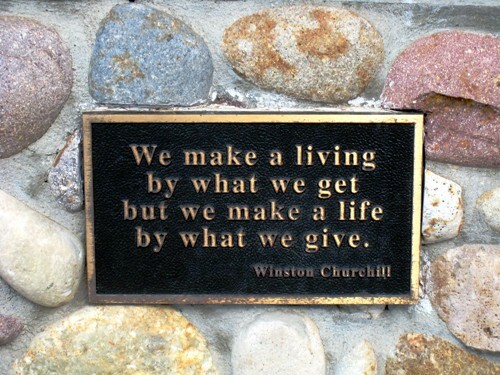 We make a living by what we get, but we make a LIFE by what we GIVE." 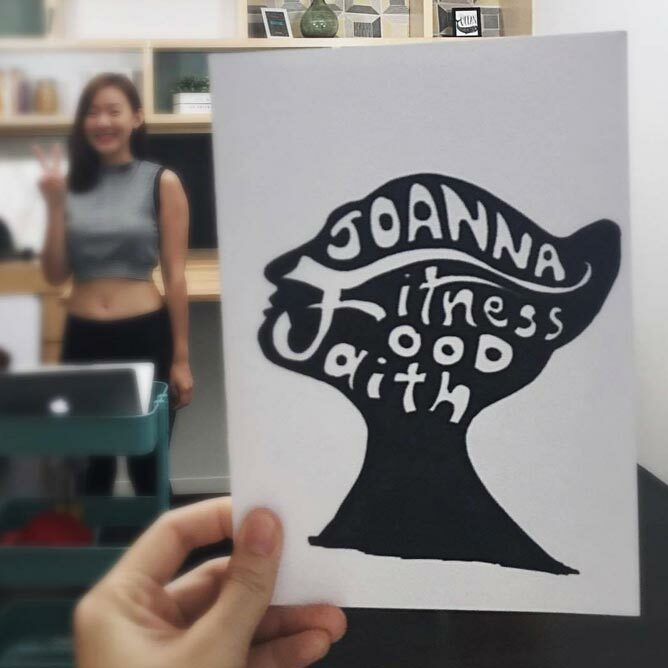 Thank you so much @yichiennn for this handmade card. 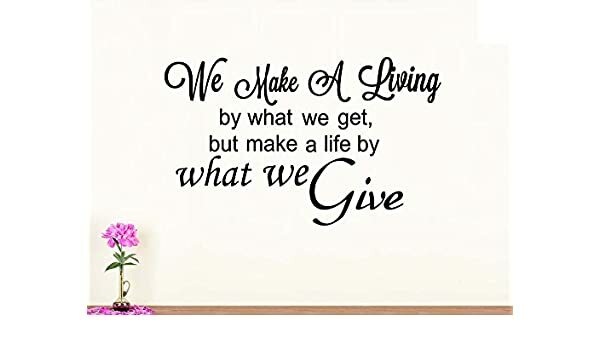 WE MAKE A LIVING BY WHAT WE GET, BUT WE MAKE A LIFE BY WHAT WE GIVE. 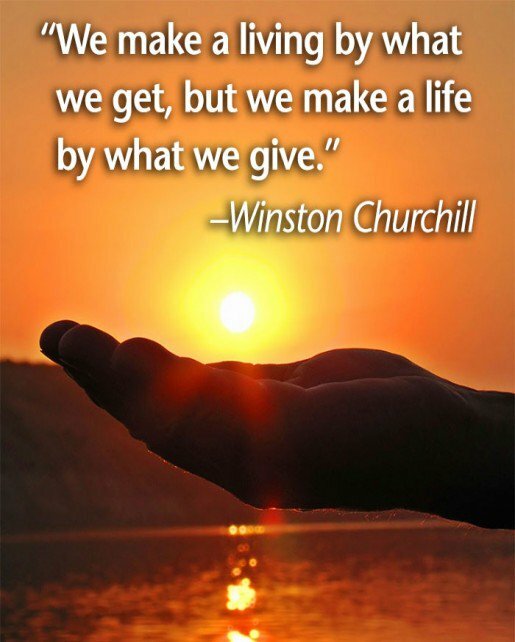 Baby Rish Xian needs our help!